Everyone wants more customers, but can you handle them? What are your plans for growth and sustainment? Even the most talented small business owners can sometimes use and extra set of eyes to take a strategic look at their business plan. We can help our clients by helping them fortify and stabilize their foundation of excellent service with policies, practices, procedures and systems that will allow them to scale smoothly, integrating with their marketing and growth plans. 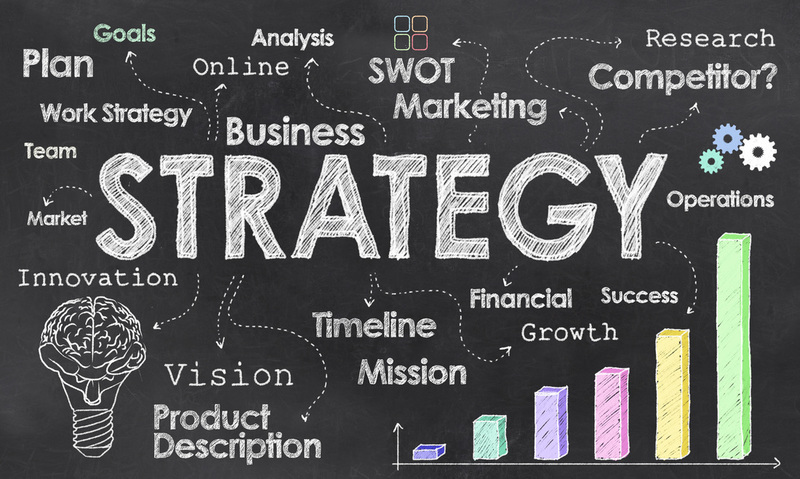 Let us take a strategic look at your business today!